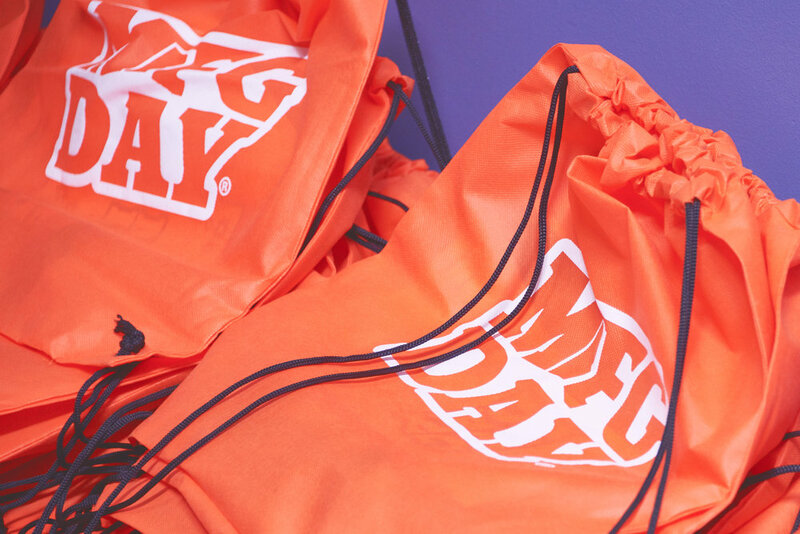 Thank you to all those who participated! 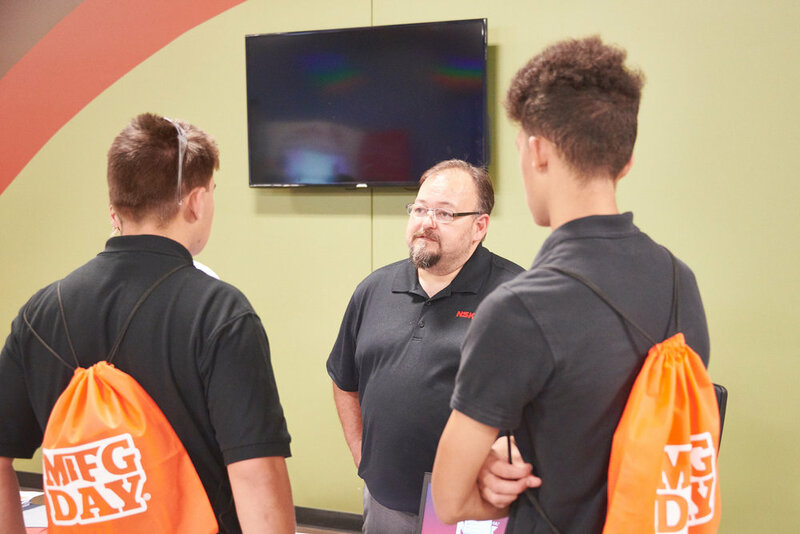 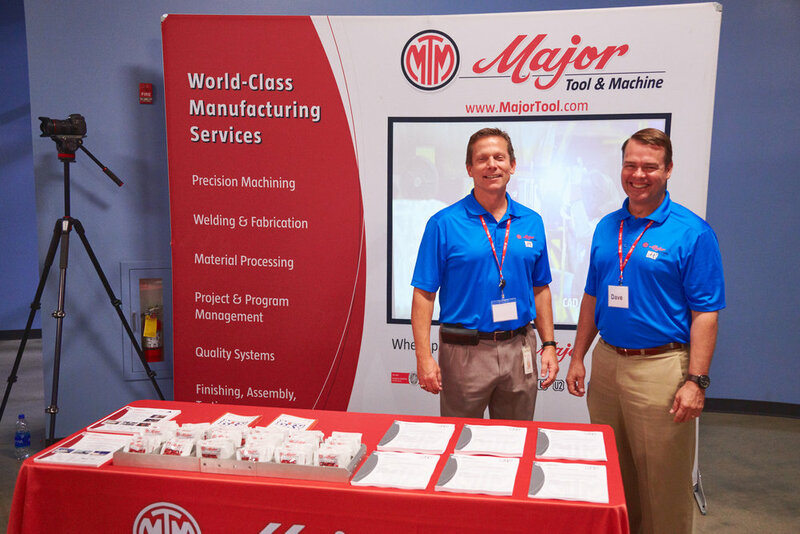 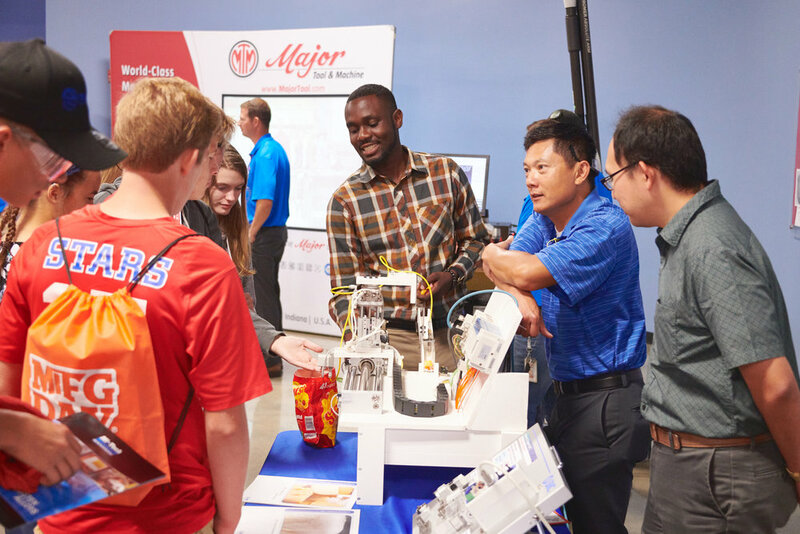 MFG day 2018 at Major Tool & Machine was a huge success and we were happy to help show prospective students all the incredible opportunities that are currently available in manufacturing. 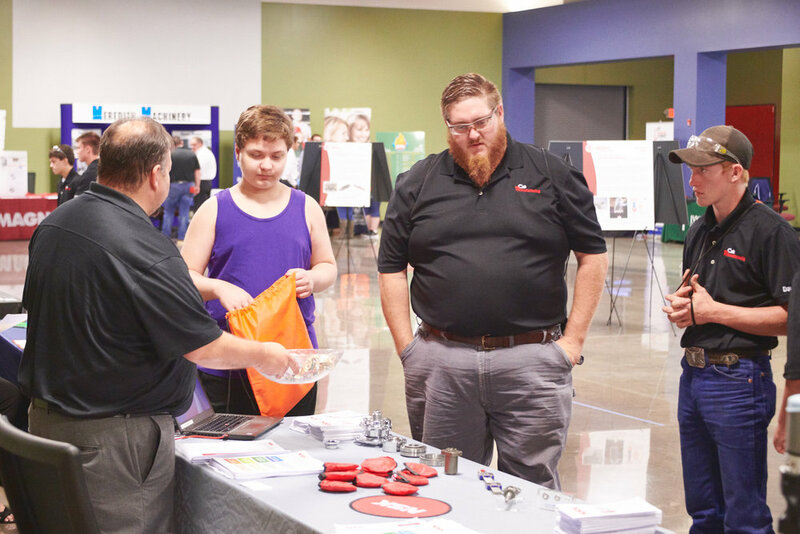 See below for photos from the event. 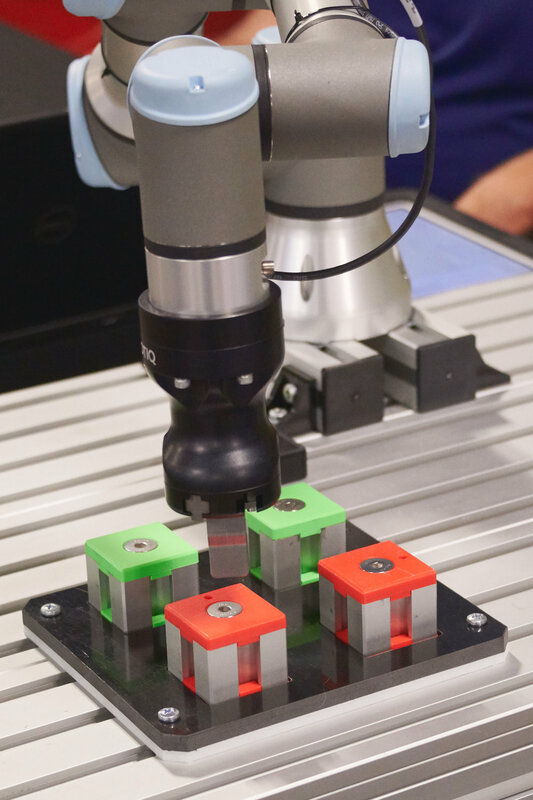 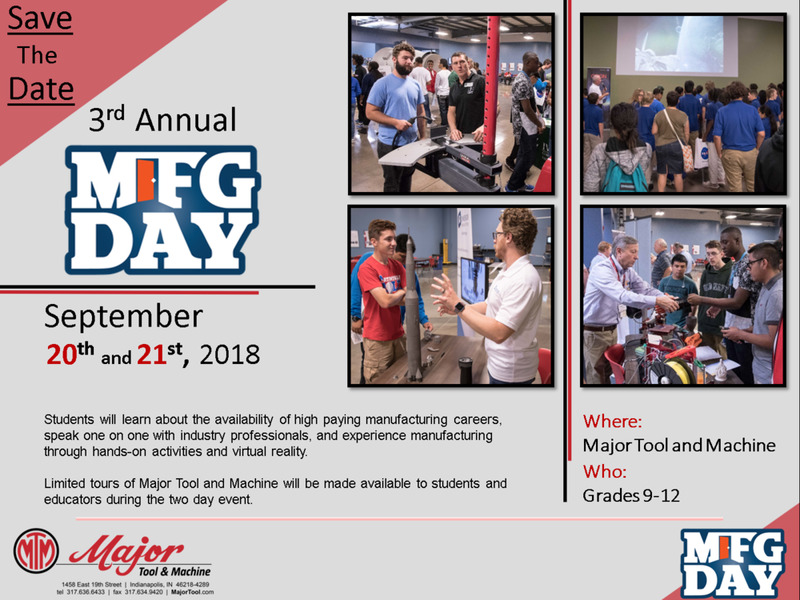 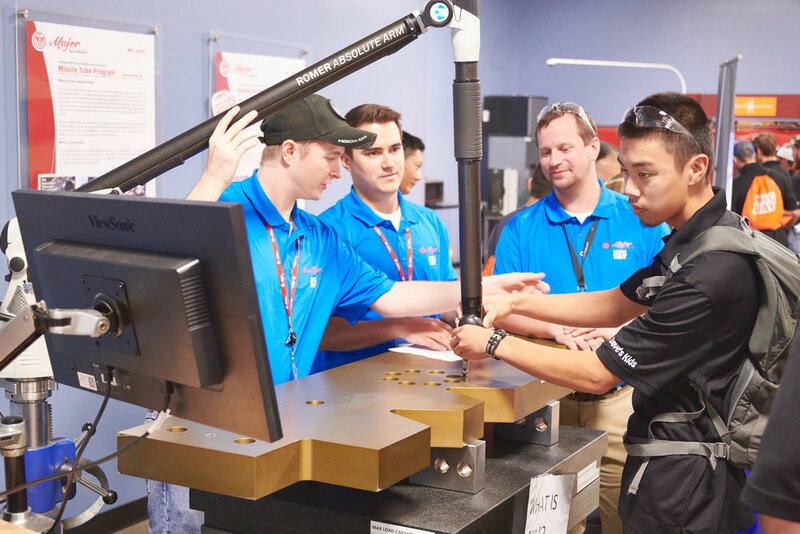 Major Tool & Machine is proud to host the 3rd annual MFG Day on September 20th and 21st, 2018. 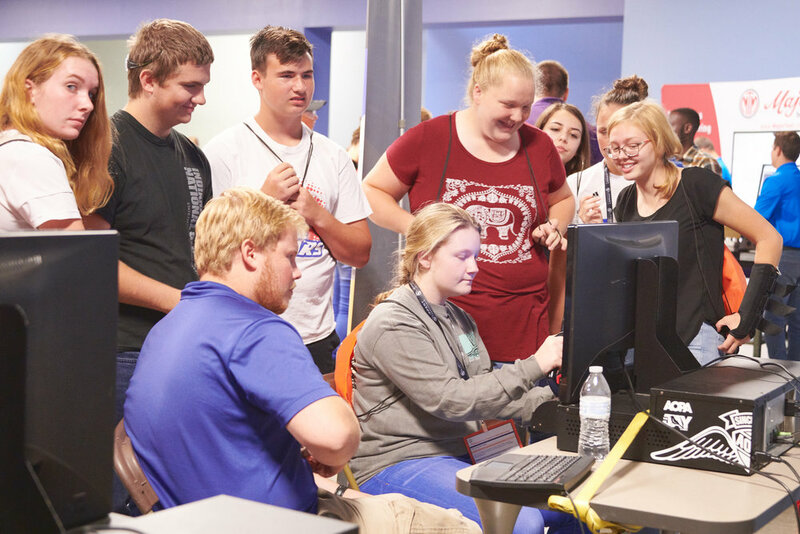 This is for high school students grades 9-12. 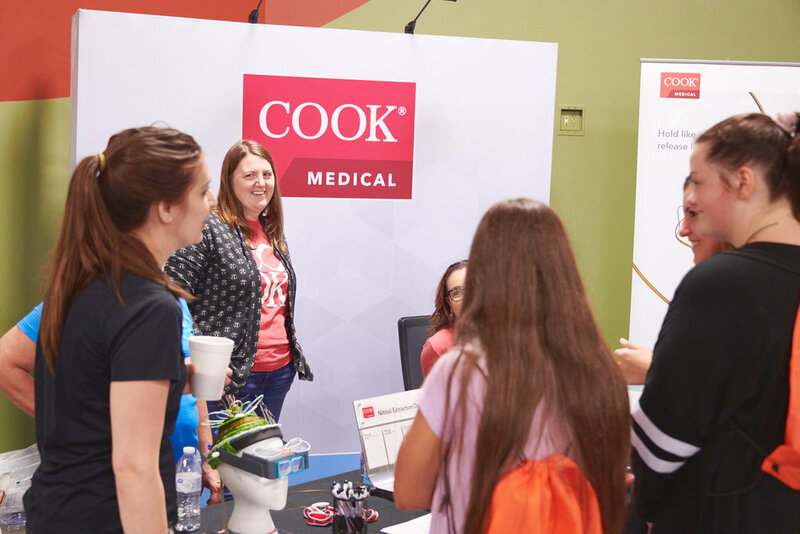 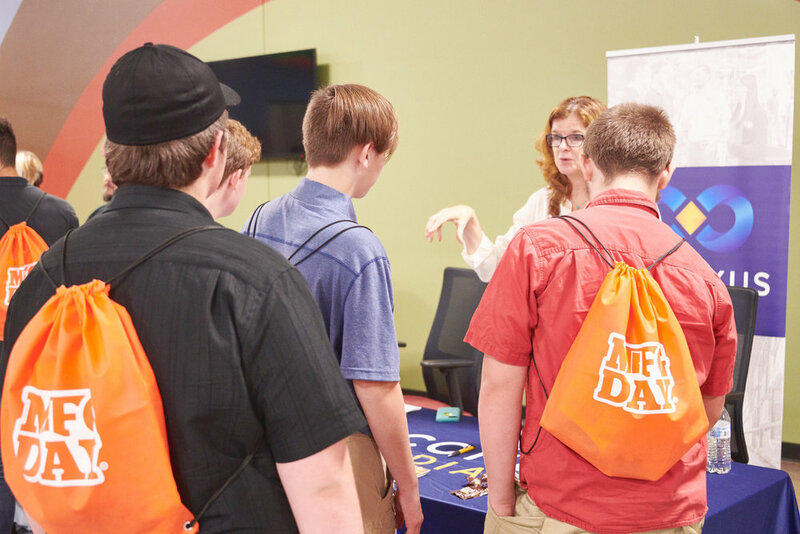 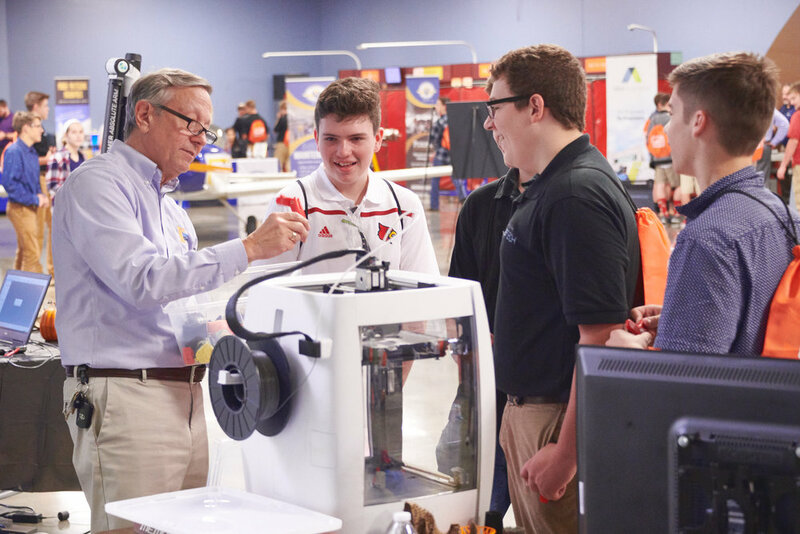 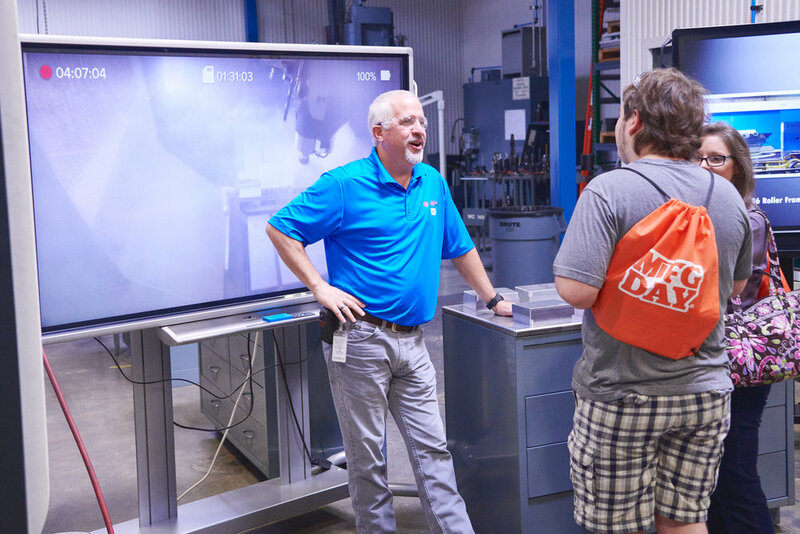 Come learn more about the great opportunities manufacturing has to offer, speak with industry professionals, and enjoy hands-on activities and virtual reality experiences.